As the use of Jira expands in an organization, different kinds of teams inevitably add their own projects and even their own instances in order to suit their individual needs. This introduces information gaps and new kinds of workflow complexity, often with painful workaround processes. And the situation gets even more challenging when these teams want to work with external partners who are also using separate Jira instances. This is where flexible, secure, automated issue data synchronization steps in to save the day. Join this webinar to see how the Backbone Issue Sync app works across Jira borders, enabling internal and external partners to collaborate while keeping the security and efficiency of working within their own systems. Control the mapping of issues, fields, comments, attachments, workflows, and more. Jira Software, Jira Service Desk, and Jira Core are supported, along with all major hosting scenarios. Backbone allows partners of all kinds to stay on the same page at the same time, and it might just change how you use Jira. 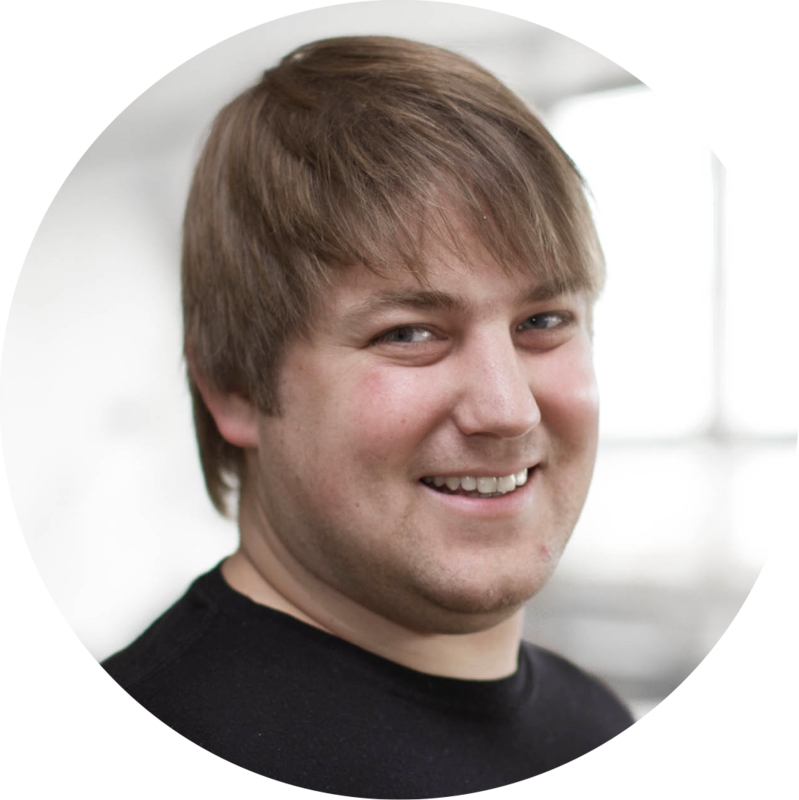 Matthias is a product manager at K15t Software in Stuttgart, Germany. He has several years of professional experience in cross-system data exchange and is now working on Backbone Issue Sync to enable issue synchronization across departmental and B2B borders.